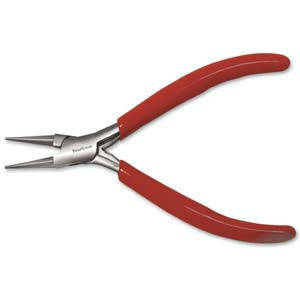 Characteristics: Great Round Nose Pliers for medium level work. Red PVC grip, double-leaf spring, and economy precision quality. Exactly as described and shipped almost immediately!